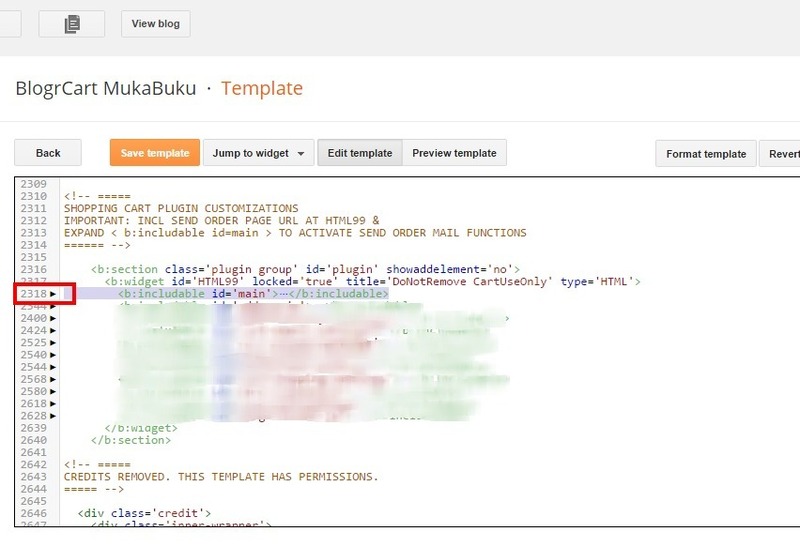 BlogrCart Mukabuku Elite, the replacement for BlogrCart Mukabuku blogger store template is now at version 2.0 - quicker page display, optimized, no code edits setup & minimized Blogger template installs. Makes it easy to run your online store in minutes! 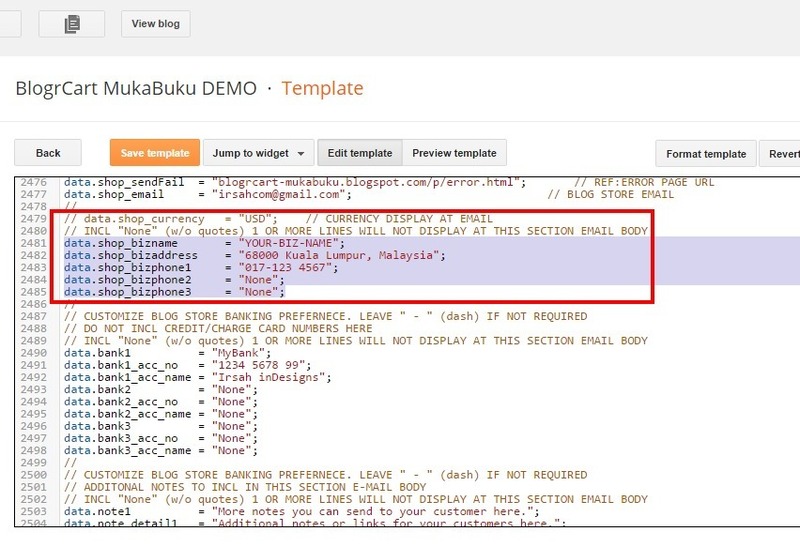 Like it's name "mukabuku", which means Facebook in Malay language, this e-commerce blogger template was truly inspired by Facebook as a token of appreciation to our Fb fans & followers who have requested a Facebook-ish blogger store. 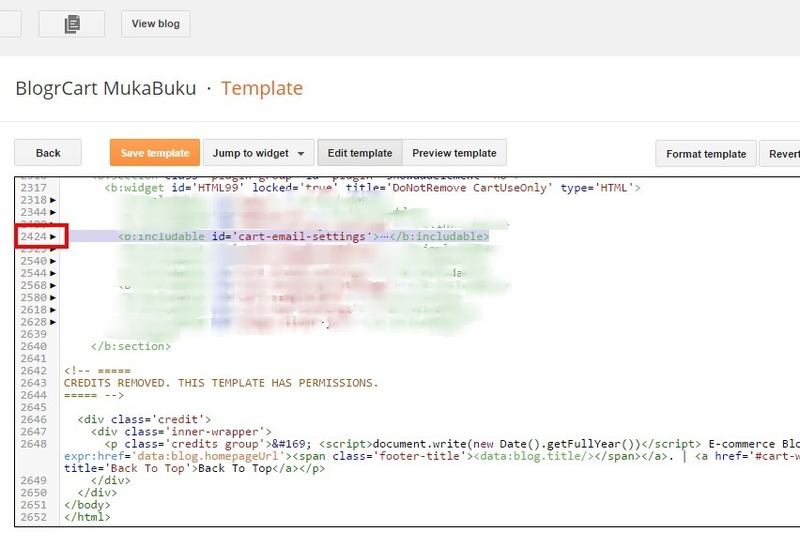 Unlike other available blogger template, BlogrCart Mukabuku Freemium & PRO versions comes pre-installed with shopping cart, send order email functions, Paypal checkout and the discount code add-on (for PRO versions) right from your Blogger blog. What a way to reward your loyal Facebook fans to buy more at your blogger blogspot store. View Template Demo Compare Versions Download Now! HTML5/CSS3 blogspot template, responsive design, Facebook inspired with pre-installed social plug-ins, with loads of featured surprises to convert your Blogger blog to an on-line e-commerce store/website in no time. The integration with Facebook Developer pre-installed plug-ins makes it easier for you to promote your product back to your Facebook fanpage. 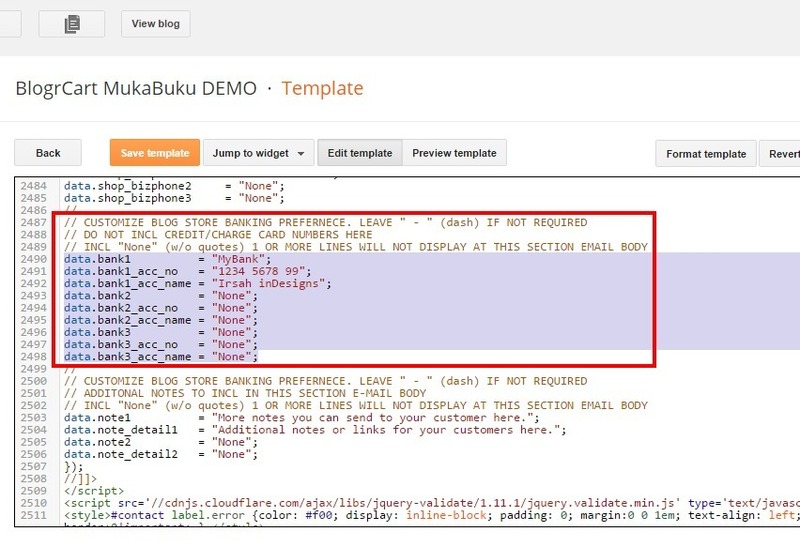 Full tutorials provided in template demo & also here at our blog. 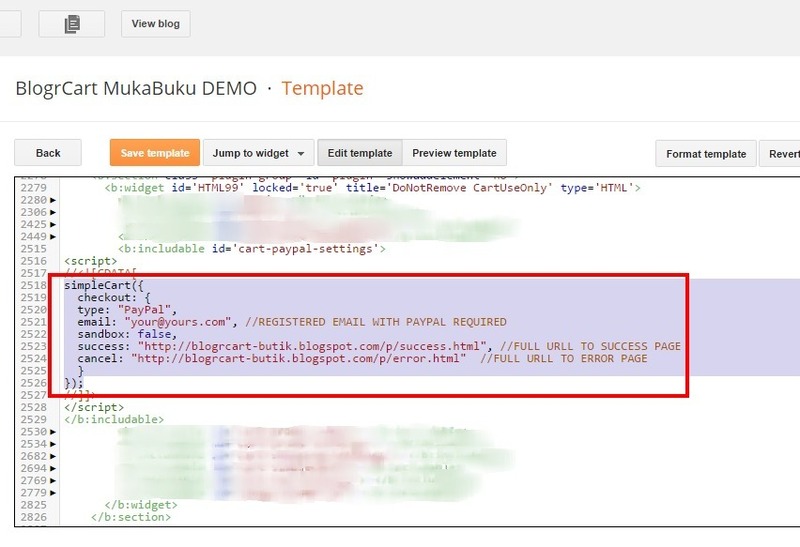 This is a step by step guide to set-up & install BlogrCart MukaBuku Freemium Blogger template. Screenshot included as guidelines to ensure the relevant areas for personalized customizations. 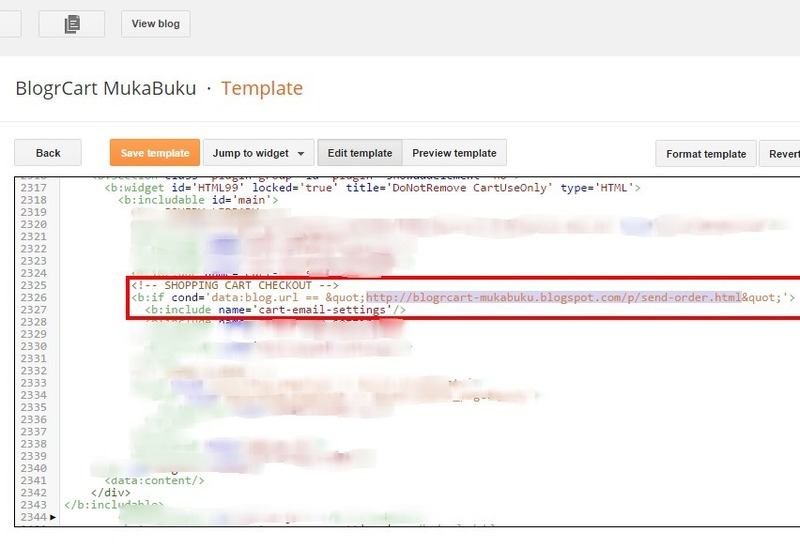 This is to make sure that the Blogger template functions work accordingly to fully utilize the shopping cart features. Use a meaningful but unique name for your Blogger store instead of TEST 1, MY TEST SHOP, SHOP ONLINE to show off your own branding for your store. 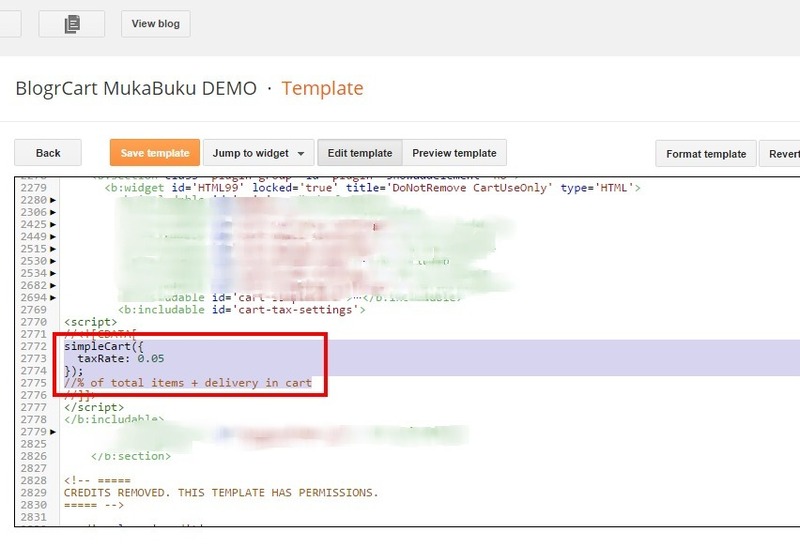 Select "Simple" template from Blogger as the default template to install. You can de-activate the default mobile view for your Blogger template in Template > Mobile > click settings Icon > select "No. Show desktop template on mobile devices." > click Save. 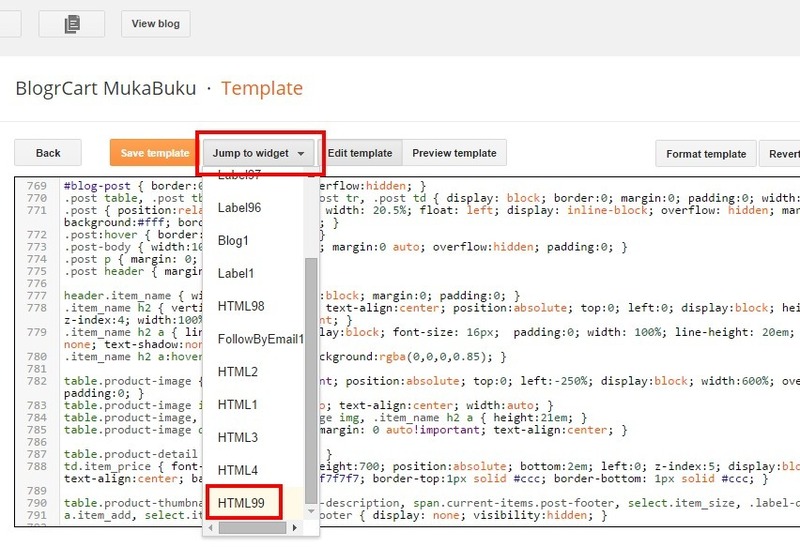 Open template editor by clicking the Edit HTML button. Now find the widgets that was pre-installed with the default template and DELETE/REMOVE them (the codes). Use the Widget drop down menu to navigate to the widget codes. Details & screenshot can be viewed here to indicate where to remove the pre-installed widgets. Click "Save Template" when completed removing unwanted blogspot widgets. Indicators for areas of removing is highlighted at the screenshot provided. 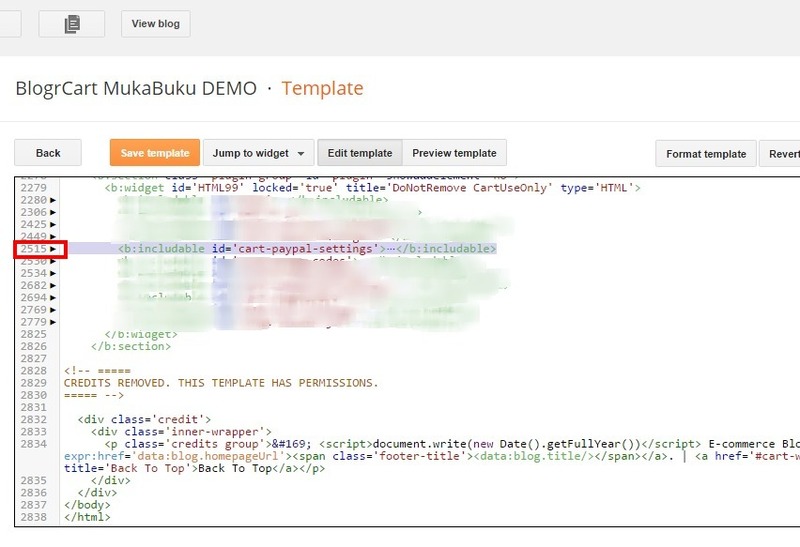 For BlogrCart MukaBuku Fremium, users are equipped with 1 file to upload to their Blogger dashboard. Upon download, unzip that file and place it where it is recognizable in your computer. 1 nos .xml file for the pre-installed sample pages, tutorial page & customizing page which includes example product post. This really speeds up the installation as no copy & pasting of additional codes required to cut down the installation process duration. 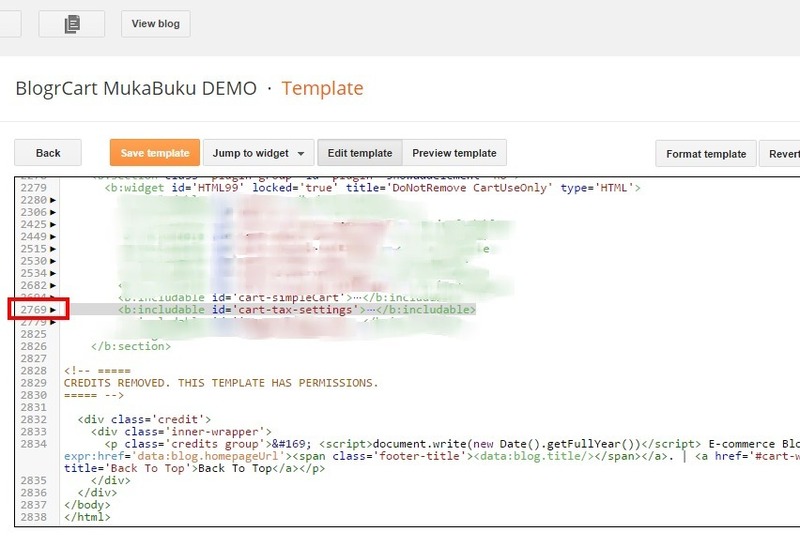 2.2 Install BlogCart MukaBuku Freemium Template Codes. After downloading the file, unzip the files using your favourite program to your computer. 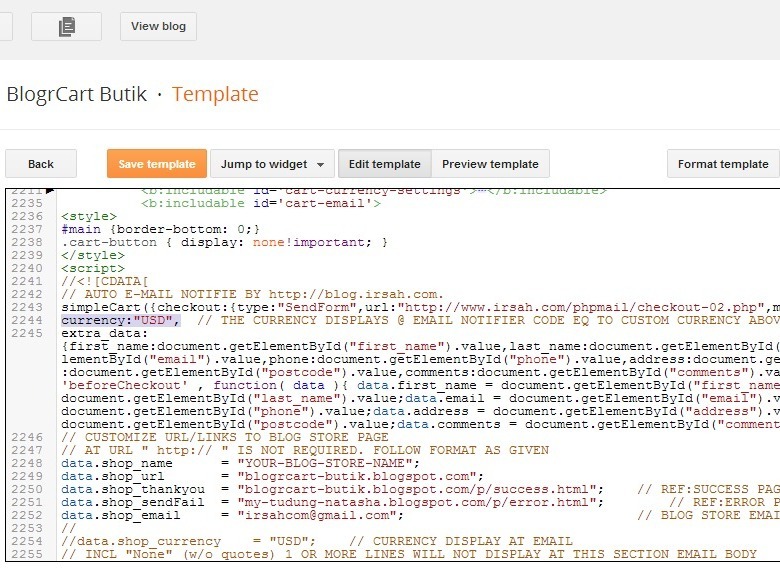 In your Blogger dashboard > Template > Backup/Restore button > Upload template files. Click "Save" and click "Publish". Go to "Pages" > click the "Add Page" tab > type in "Success" (without quotes) as the page title. Go to "Pages" > click the "Add Page" tab > type in "Error" (without quotes) as the page title. IMPORTANT: The URL's are required for your send order email settings inside template codes. Copy below codes & paste it at Settings > Post and Comments > Post Template > click the "Add" link. These codes are required to automatically load your custom product page editing to ease on your product details. Keep in mind that all editing MUST be inside the provided square tables or the shopping cart will not grab your product informations. Add a unique title and post your example product page. 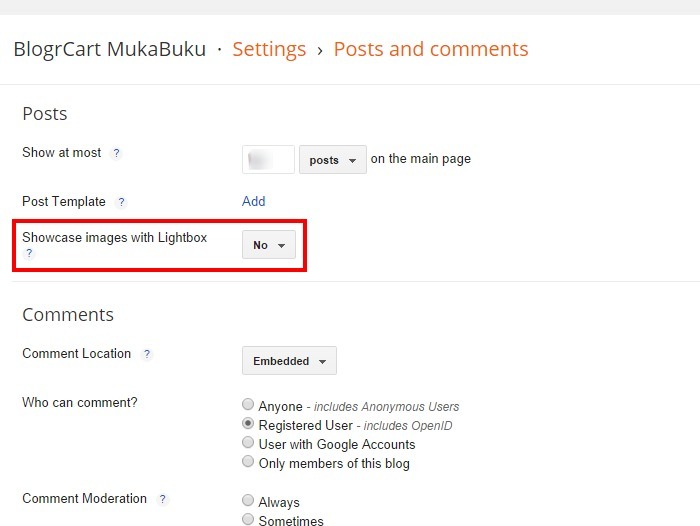 You can also DISABLE Blogger pre-installed light box at screenshot below. 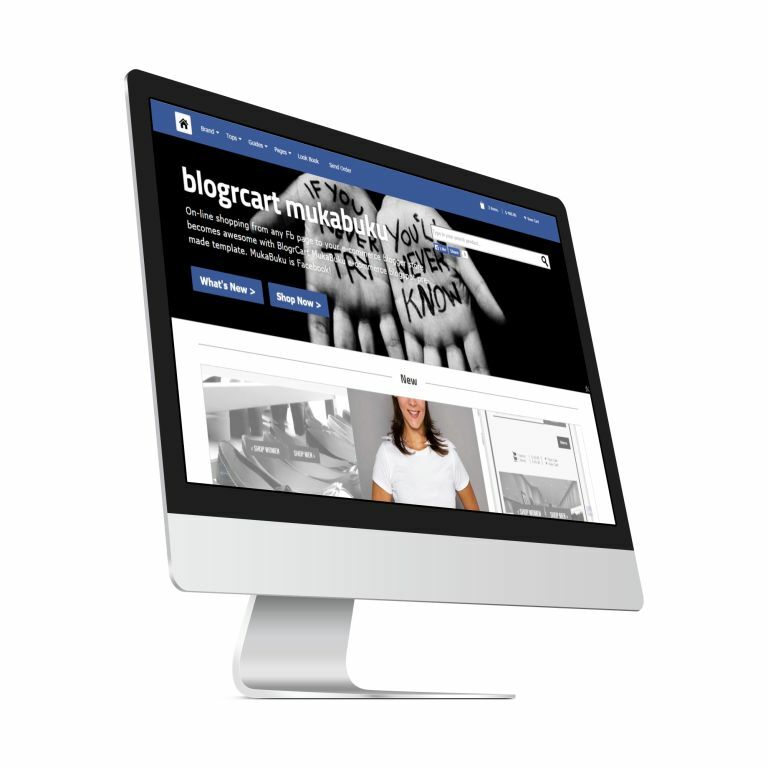 BlogrCart Mukabuku comes pre-installed with a lightweight responsive image pop up plug-in which have been optimised for your product views. Expand <b:includable id='main'> by clicking the black triangle. 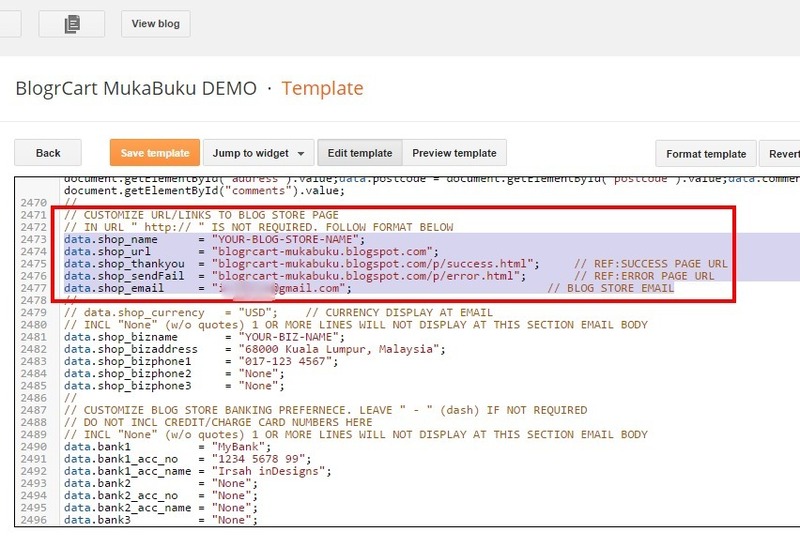 http://YOUR-BLOG-NAME.blogspot.sg - Blogger hosted server for Singapore users. http://YOUR-BLOG-NAME.blogspot.au - Blogger hosted server for Autralian users. http://YOUR-BLOG-NAME.blogspot.mx - Blogger hosted server for Mexican users. http://YOUR-BLOG-NAME.blogspot.jp - Blogger hosted server for Japan users. http://YOUR-BLOG-NAME.blogspot.it - Blogger hosted server for China users. http://YOUR-BLOG-NAME.blogspot.vn - Blogger hosted server for Vietnamese users. 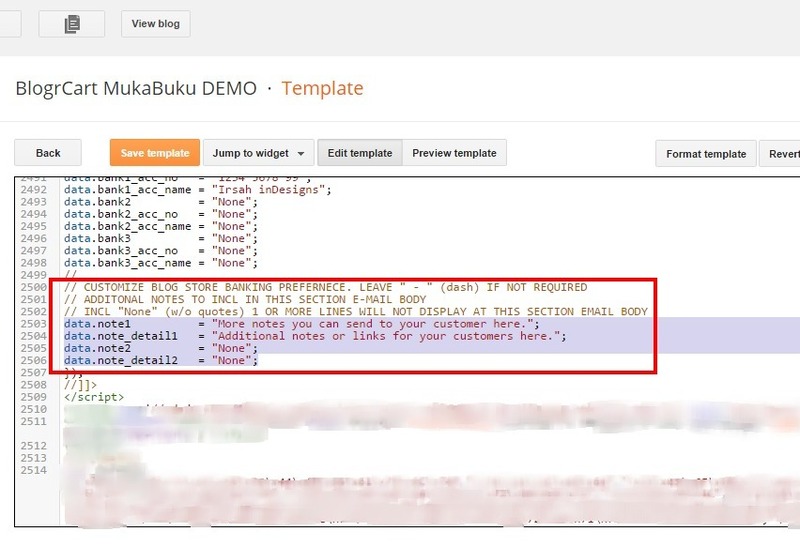 Since that your template files is still hosted on Bloggers main servers, the correct, the Send Order URL's must be using a blogspot.com URL in order to activate the email send order plug-in. http://YOUR-BLOG-NAME.blogspot.com - Blogger hosted server for Singapore users. How to check your Ref:Send Order URL? Go to Pages > Hover to the "Send Order" link > click the "View" link to go to the "Send Order" page. At your browser, grab the URL at the browser bar. Expand <b:includable id='cart-currency-settings'> by clicking the black triangle. Expand <b:includable id='cart-paypal'> by clicking the black triangle. Now edit your Paypal preferences here. A registered email with Paypal is required. Include your Ref:Success URL & Ref:Error URL where applies. The pages were made at Section 2.3 previously as your reference. How to check/grab your Ref:Success URL? Go to Pages > Hover to the "Success" link > click the "View" link to go to the "Success" page. How to check/grab your Ref:Error URL? Go to Pages > Hover to the "Error" link > click the "View" link to go to the "Error" page. Expand <b:includable id='cart-shipping-settings'> by clicking the black triangle. Now customize your shipping selection here. Indicators provided for your reference. Expand <b:includable id='cart-tax-settings'> by clicking the black triangle. Now customize your tax selection here. Indicators provided for your reference. Expand <b:includable id='cart-email'> by clicking the black triangle. Edit the reference URL's to your created Blogger store pages at below codes. The below URL's reference was previously made at Section 2.2. How to check/grab your Ref:Send Order URL? Edit Blogger store payment reference here, Important to not include any credit/debit/charge card numbers here. IMPORTANT: All codes are required for the shopping cart plug-in. If areas is not required please leave empty (" ") or "None" or "-" at the respective codes where applicable. Well, that's it! 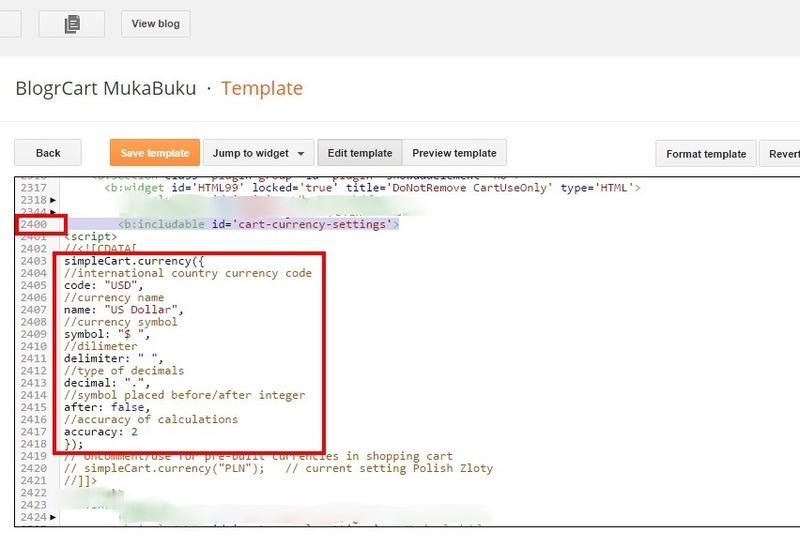 The shopping cart features should be working on your new Blogger template using the pre-installed shopping cart features, including the checkout page. Coming up, the complete guide to customize this unique Blogger template with e-commerce features which would allow to to set/customize the looks and how the template operates as a whole. 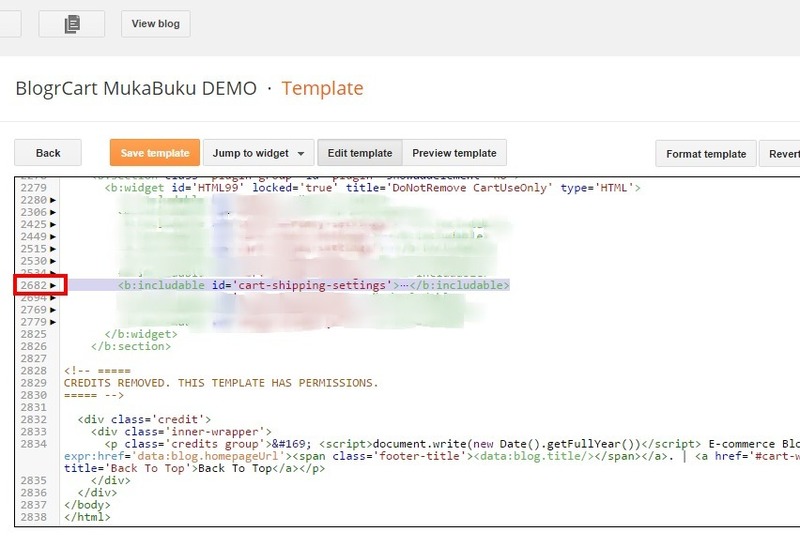 You can take a glimpse on what is stored for BlogrCart Mukabuku PRO version here at the pre-made template page, which also comes with the Blogger template download files. A one click to install & run a Blogger e-commerce packed web store right from your fingertips in no time! Send us an email at support [at] irsah [dot] com and one of our team members would lend you a hand.